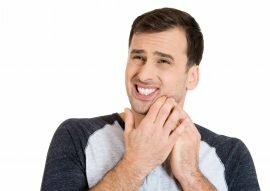 Severe tooth ache or sudden sharp shooting pain? We can help! 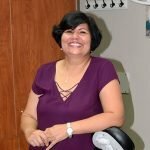 As a dental provider, Dr. Gill believes in maintaining lifelong professional relationships with her patients and providing dental care services for your whole family. Get 0% financing* on approved credit for your dental treatment. We follow Alberta Dental Association fee guide. Appointments are available. Call us today to book your appointment. 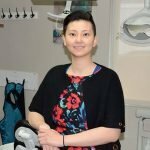 If you are looking for a Dentist in Calgary NW, we are here to help you. Expressions DentalTM Clinic offers a variety of treatment options to assist you with your dental needs. 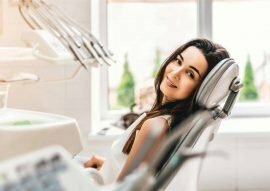 We want our patients to experience total dental wellness. 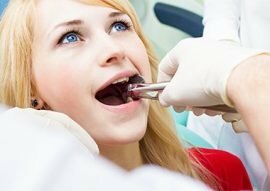 Therefore, during treatment, our NW Calgary dentists focus not only on the problem at hand but also on your overall dental health. We inform and instruct patients about dental care practices and precautions to take to achieve ideal oral health. 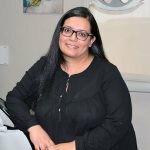 We also understand that many patients in Calgary NW have fears and concerns about going to a dental clinic and receiving dental work; therefore our general dentists in Calgary NW try to give 100% to alleviate these concerns by providing an informative, compassionate environment. 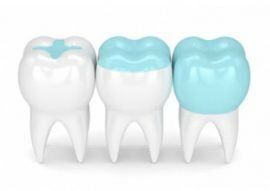 We know that choosing the right dental clinic in Calgary NW is a big decision as it can have a lasting impact on your oral health. 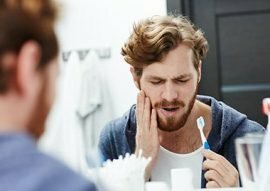 When you come to us, we try to understand the origin of your dental problem, diagnose your oral health, educate you about your condition and suggest a line of treatment that will resolve your problem. At Expressions DentalTM Clinic, we focus on the environment we foster in recognizing patients personally. 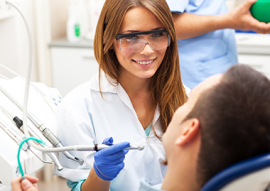 We tailor dental services to a patient’s individual needs with our dental services. Our staff is committed to ensure our patients have access to our dental clinic in Calgary NW via phone or email. 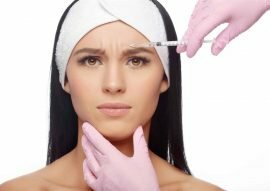 We provide non-surgical Botox treatment for headaches, TMJ issues and wrinkle reduction in Calgary NW. 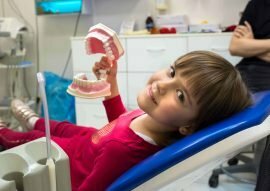 The best attention for lifelong oral health starts at an early age. 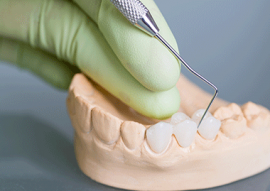 Composite fillings used to repair the function of damaged teeth from trauma. 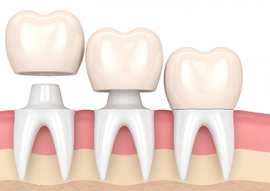 A dental bridge is a prosthetic appliance, which literally bridges the gap created by one or more missing teeth. A dental ‘cap’ or crown is a covering that fits over a damaged, decayed or unesthetic tooth. 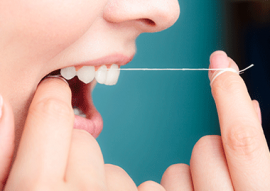 Teeth cleaning can reduce the chance of developing tooth decay, gingivitis, and gum disease. 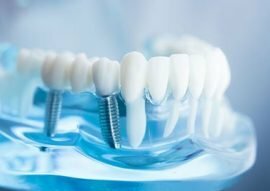 We offer dental implants that include preparation of the implant site, tooth extraction, and bone grafting. 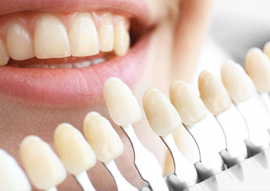 Dental veneers are option to Improve Appearance of Your Teeth. 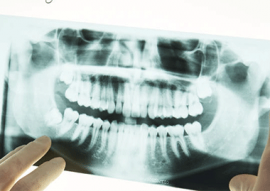 Digital X-rays helps to identify damage and disease that are not visible during a regular dental exam. Our general dentists will try to attend to emergency patients immediately. 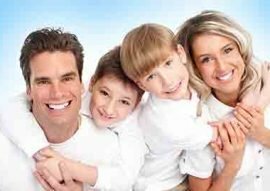 We are passionate about family dentistry and providing dental health care and education to all our patients. 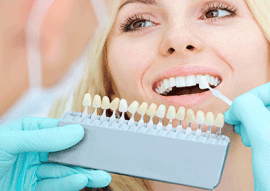 Dental inlays & onlays are services to protect teeth while improving smile. It is a type of over-denture, which is supported by and attached to dental implants. 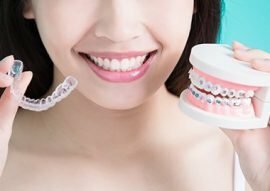 Invisalign braces are an option to align teeth without metal braces. It is a conventional method of anti-anxiety wherein the sedative is directly injected into a vein. 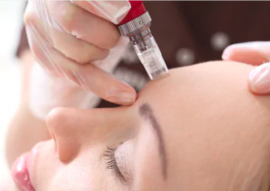 Microneedling is a procedure used to reduce signs of aging on the face, reduce fine lines and wrinkles. 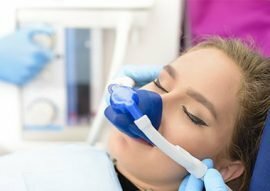 This type of sedation is also known as “laughing gas" which is used as a conscious sedative during a dental visit. 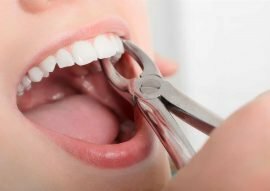 Oral sedation is an effective alternative and can be useful for nervous patients for dental procedures. 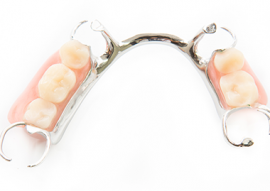 Partial dentures are a detachable or removable replacement for missing teeth and surrounding tissues. 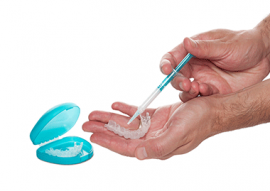 Periodontal disease is usually painless and hard to detect in it’s early stage. 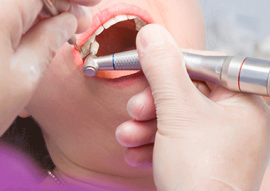 Our general dentists treat the infected root of a tooth by removing the infected dental pulp. 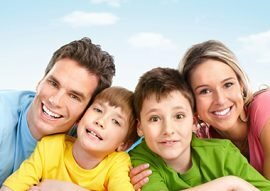 We provide same day emergency dental care in Calgary NW. Sedation options are available for patients who have any sort of anxiety. We make customize Take Home Teeth Whitening Trays for touch-ups. 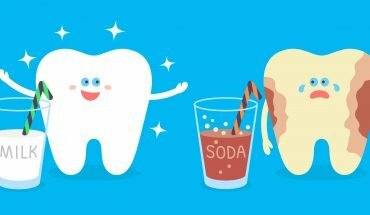 A teeth cleaning removes plaque, tartar buildup and staining from your teeth and improves your dental health.  We provide in-office and take home whitening options depending on what will suit you best. 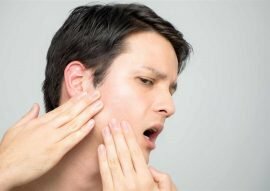 TMJ are the joints and jaw muscles, which make it possible to open and close your mouth. 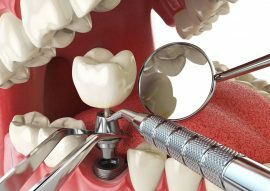 Our dentists aim to save your teeth in every possible manner and want tooth extraction to be the last resort. 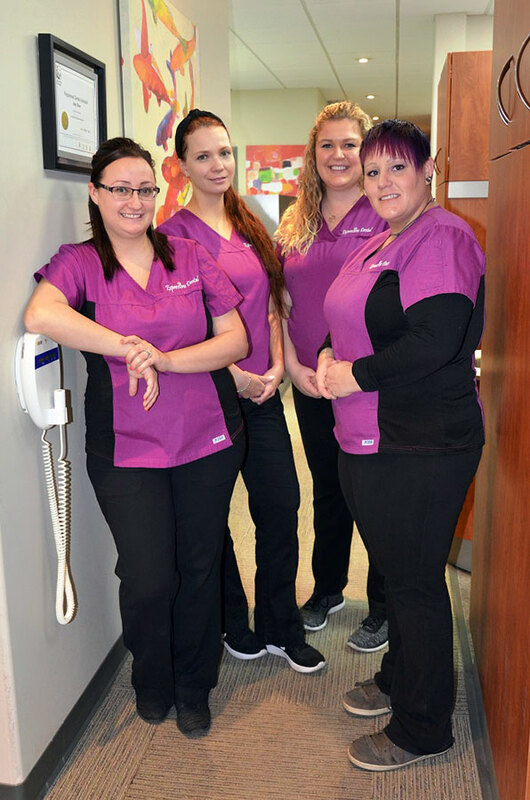 We provide walk-in dental and emergency services during our working hours to try and cater to your needs. Schedule wisdom teeth removal treatment at Expressions Dental™ Clinic. 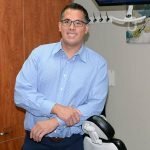 Expressions Dental™ is a dental health care clinic located in Calgary providing all general dental services under one roof, from giving a piece of advice to offering a range of dental procedures. At Expressions Dental ™, our dental team ensures that patients feel comfortable and obtain strong, healthy and white teeth. Yes, we are open every Saturday (excluding statutory holidays) and Sundays by appointment only. Yes, we do allow direct billing as long as your insurance allows it. Insurance coverage can be very complicated these days, and almost everyone has some patient cost. Our dental team can help you check your benefits and estimate what your copay will be. 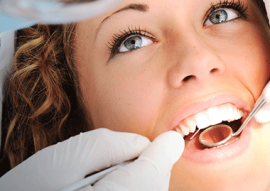 At Expressions Dental™ Clinic, we understand necessary dental care is essential. 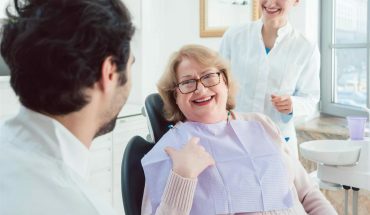 However, patients are at times concerned when they need extensive or unexpected treatment and incur out-of-pocket expenses, which make them have to postpone their treatment. Our dental team will assist you in order to help you get the care you need to protect your oral health. Expressions Dental™ Clinic does request payment in full for your portion of your bill at the time of service. 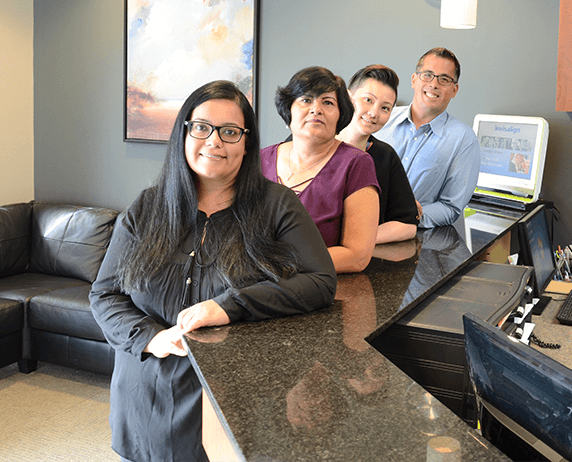 Our front end team can help you with estimates. 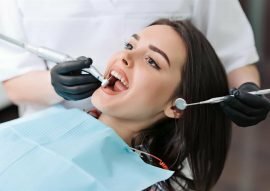 When it comes to getting a whiter and brighter smile, there are a variety of dental treatments among which one is teeth whitening. 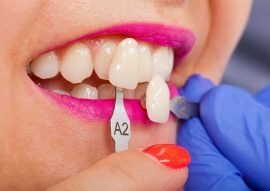 Before starting any whitening treatment, you should consult our dental team at Expressions Dental™ Clinic in Calgary NW. Our professionals are pleased to welcome you and help you decide which procedure will be suitable for you.